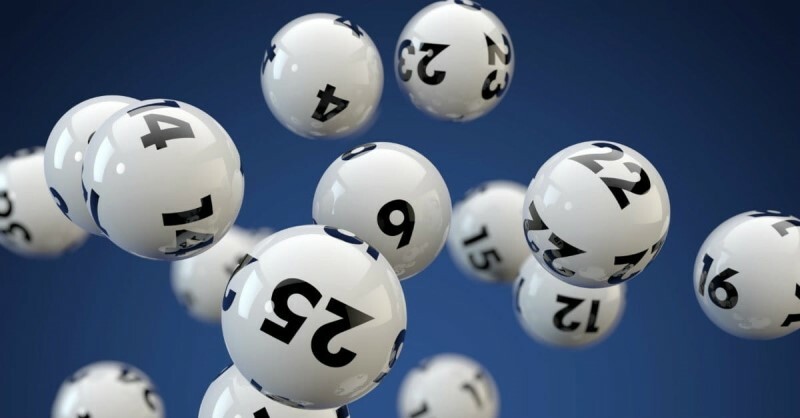 A UK lottery draw which took place last Saturday saw four winners split a £9.4 million jackpot, but two of those winners still need to come forward to claim their share of the jackpot. 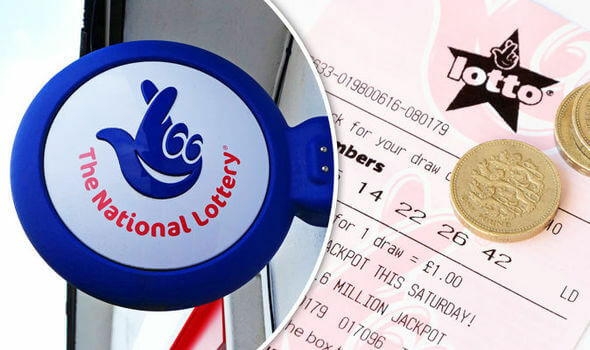 The UK National Lottery are urging players who bought tickets for this past Saturday's draw to double check their tickets because £2.3 million is still to be claimed by two ticket holders. There where four ticket holders who matched all the lucky numbers in the draw. 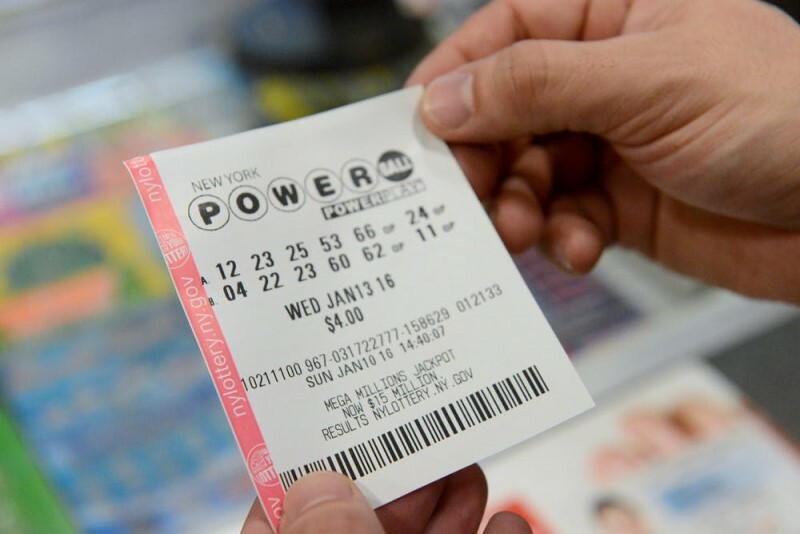 Andy Carter, senior winner's advisor for the Lotto, said that, We have the champagne on ice and our fingers crossed that we get to give all the lucky winners their giant cheques very soon." 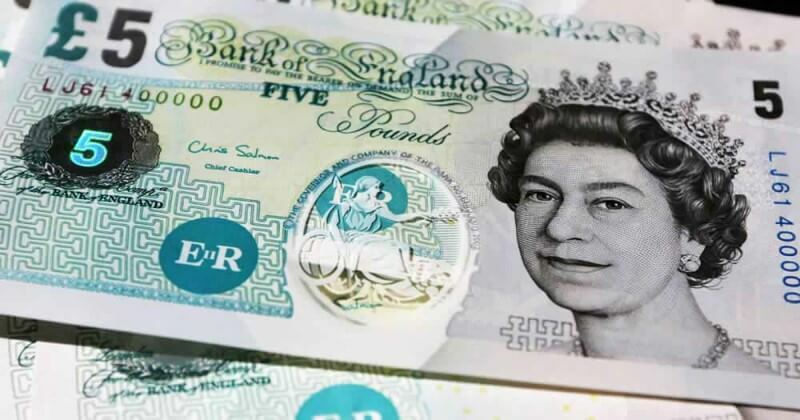 The prize will be available for the winning ticket holders to claim for the next 180 days, after which it will be forfeited and go toward funding various charities and government programes around the United Kingdom. The winning numbers for the draw are: 5, 15, 17, 37, 44 and the Lucky Star numbers are 7 and 11. It's Mega Millions mania here at Giant Lottos! 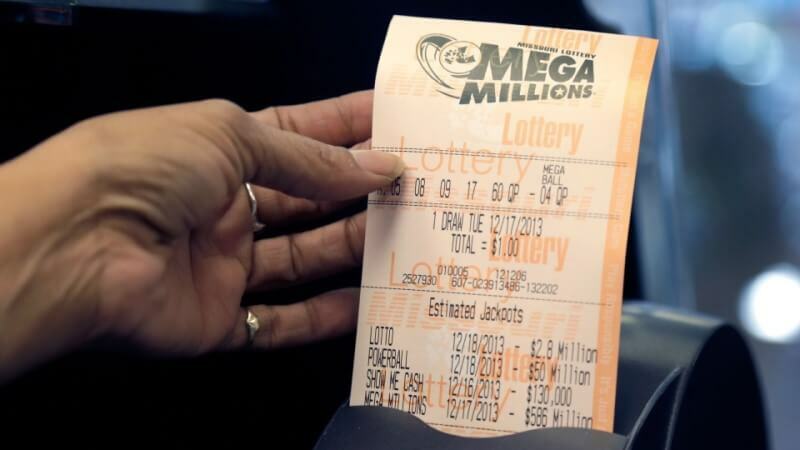 Click below to get your discounted Mega Millions for today only. 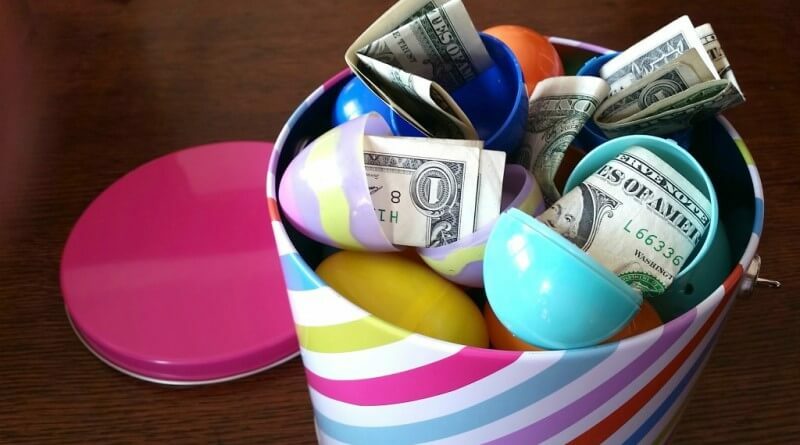 Struggling to hit that big life-changing jackpot? See our lottery winning tips to help you improve every aspect of your international lotto game. Want to see if you're a winner? You can check the latest lottery results and all past draw results on our dedicated lottery results page.